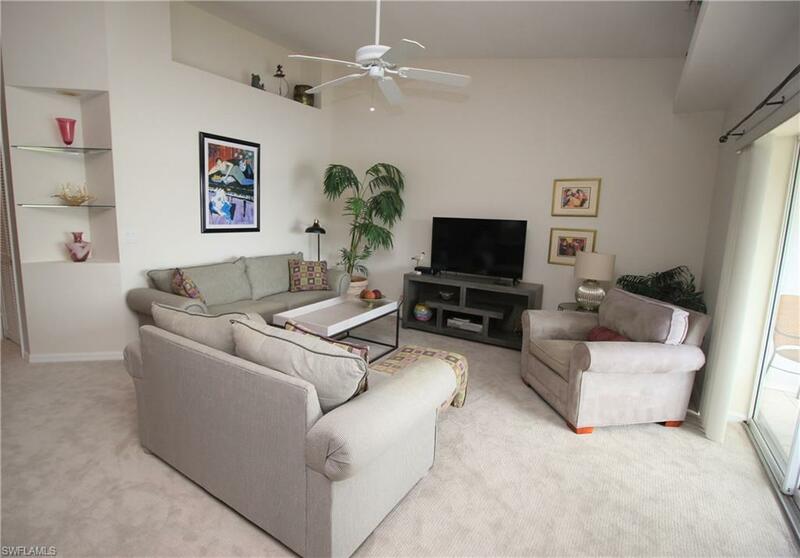 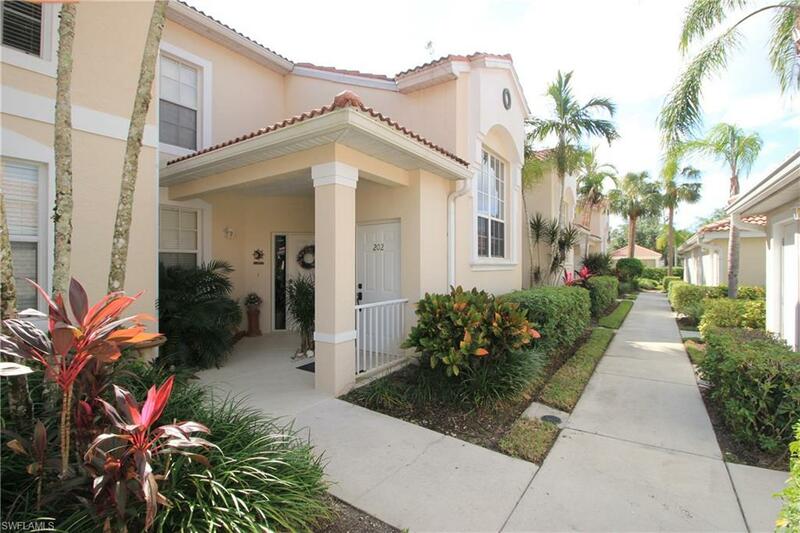 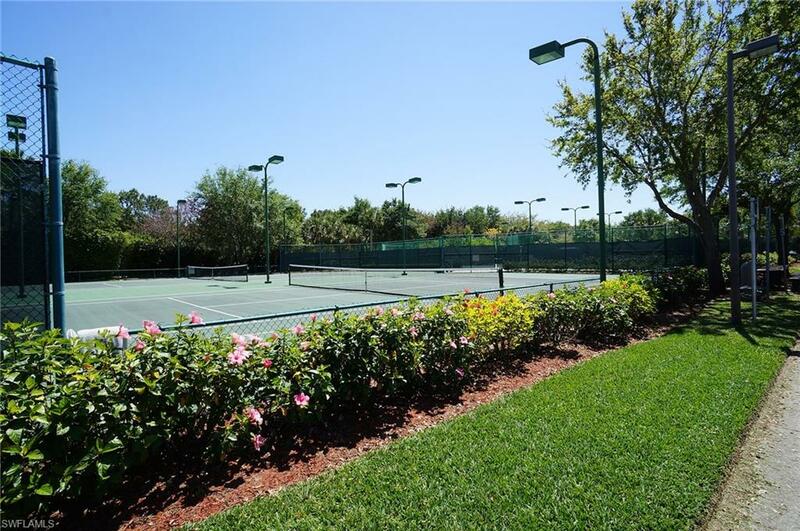 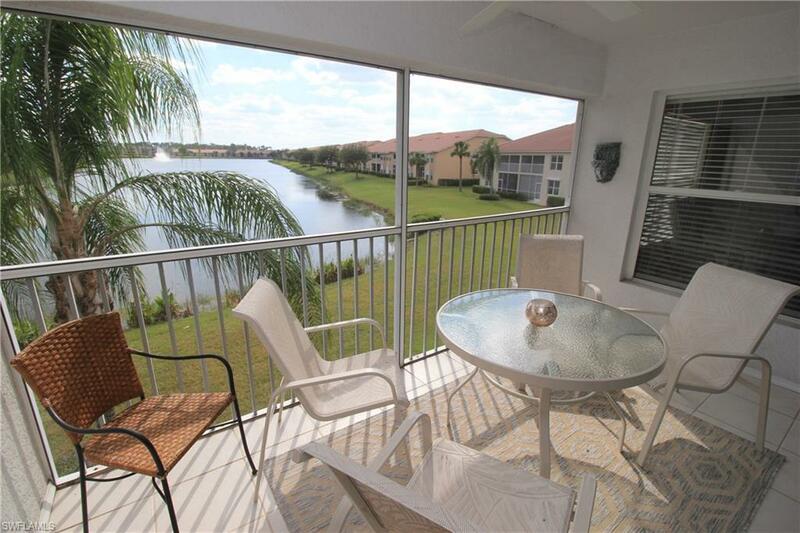 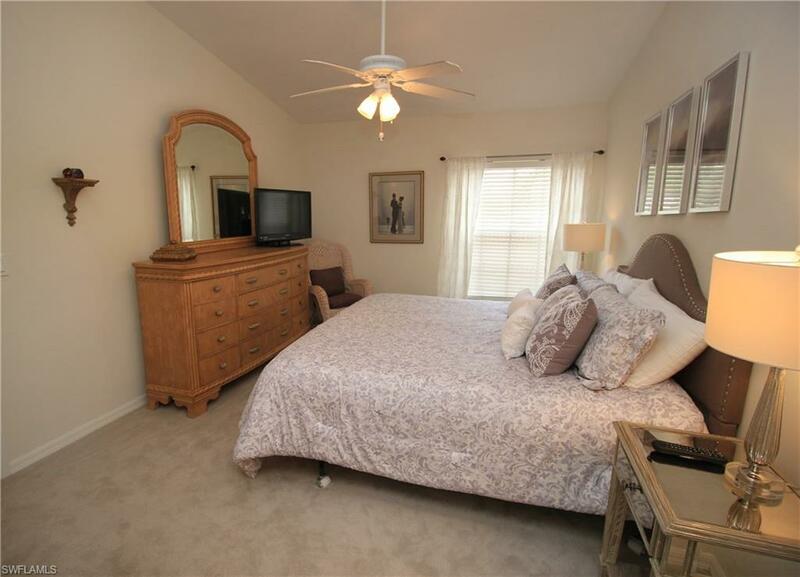 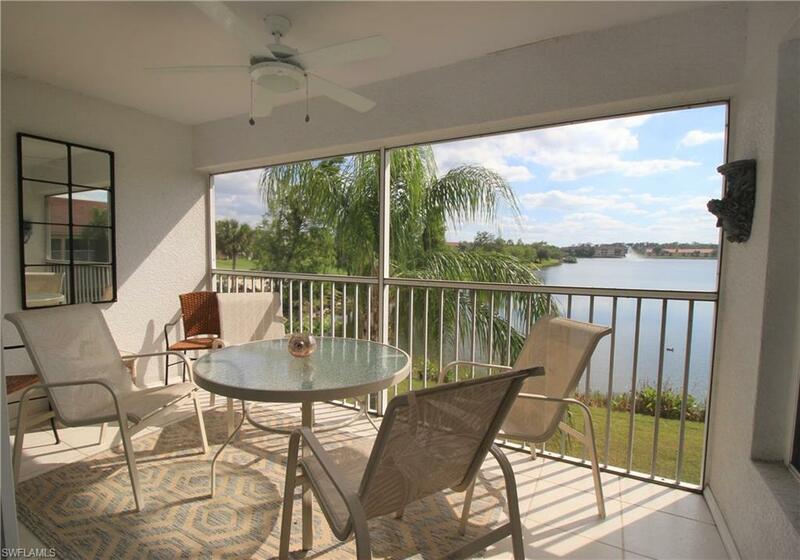 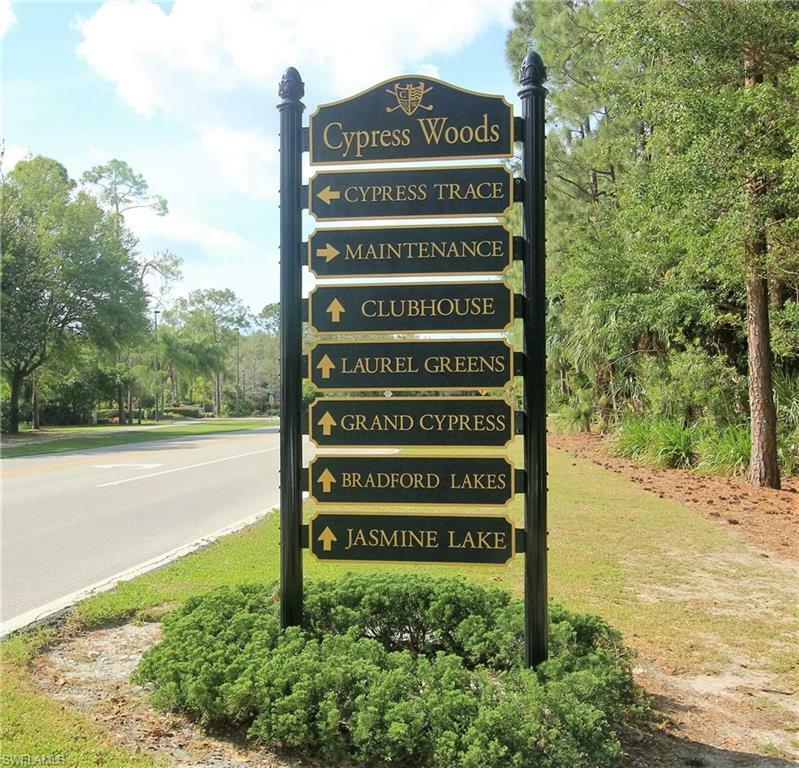 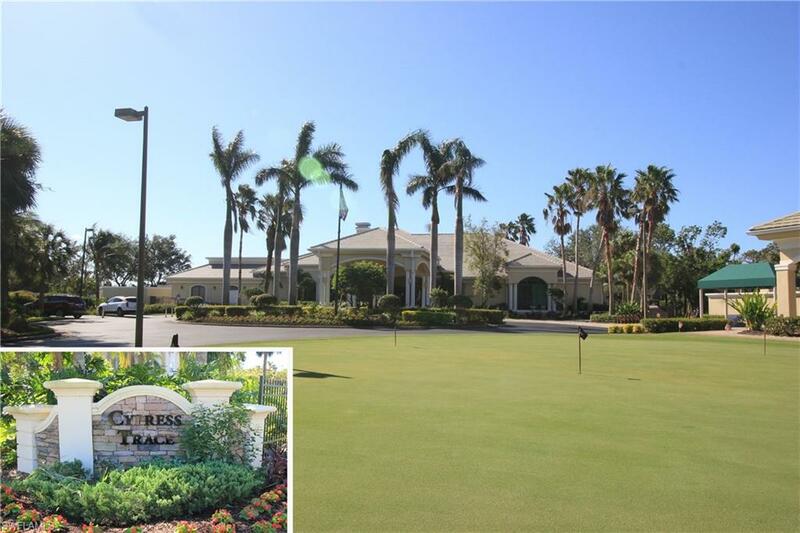 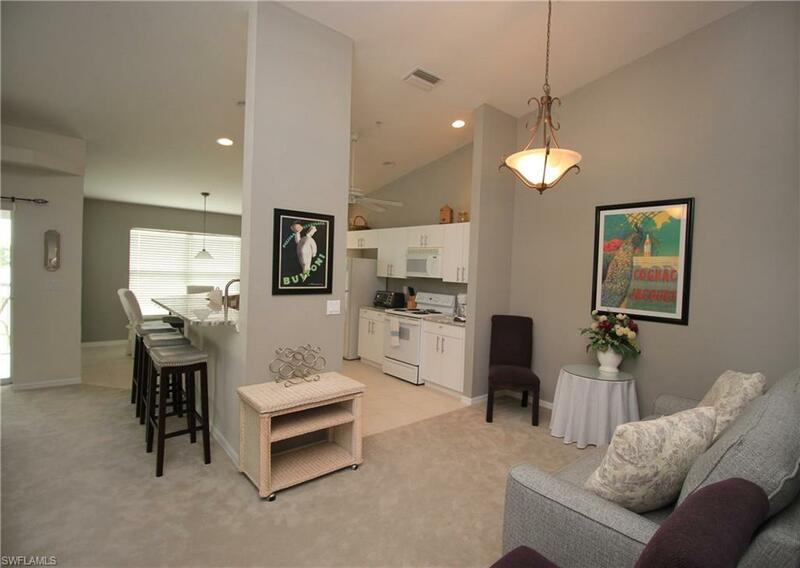 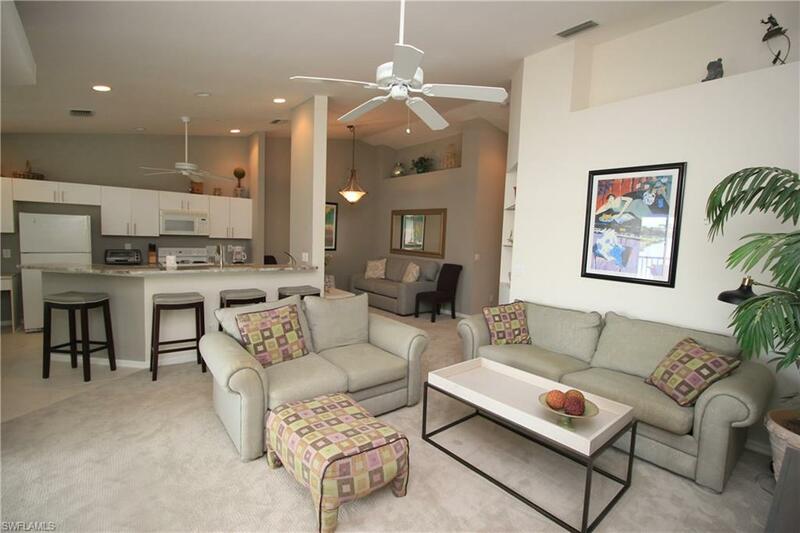 Turnkey furnished condo in the sought after gated community of Cypress Woods Golf and Country Club. 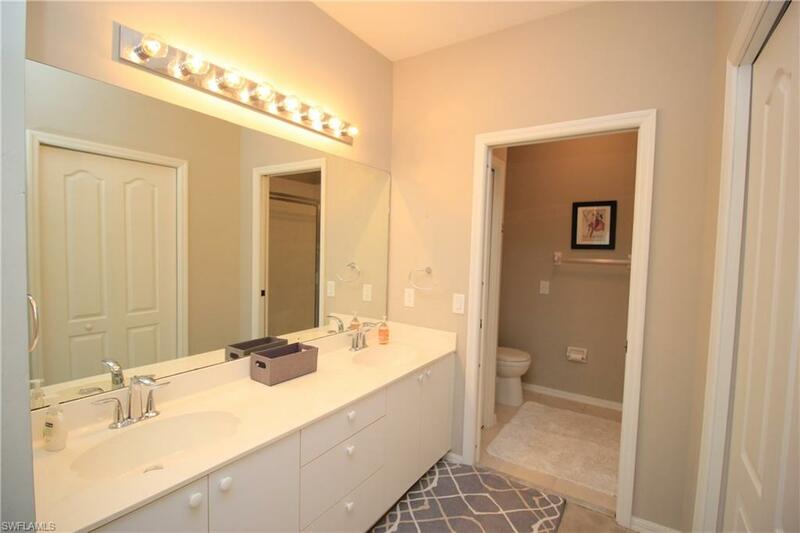 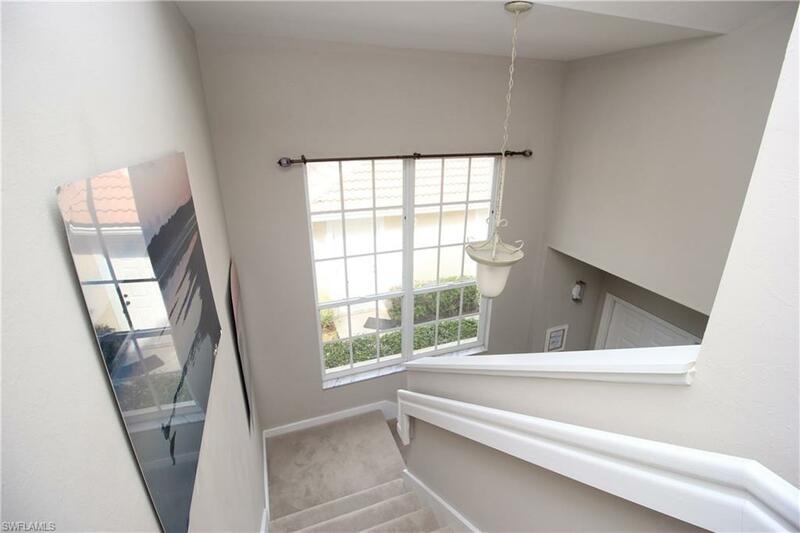 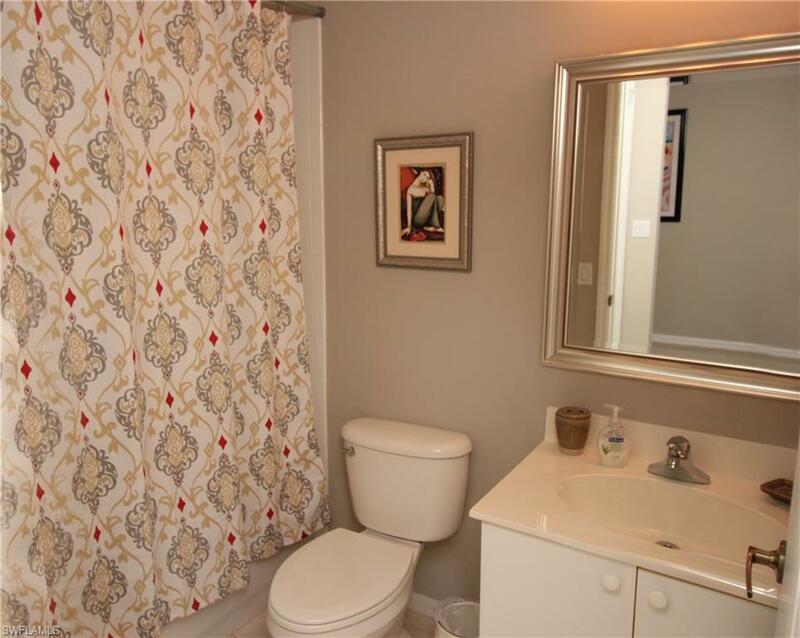 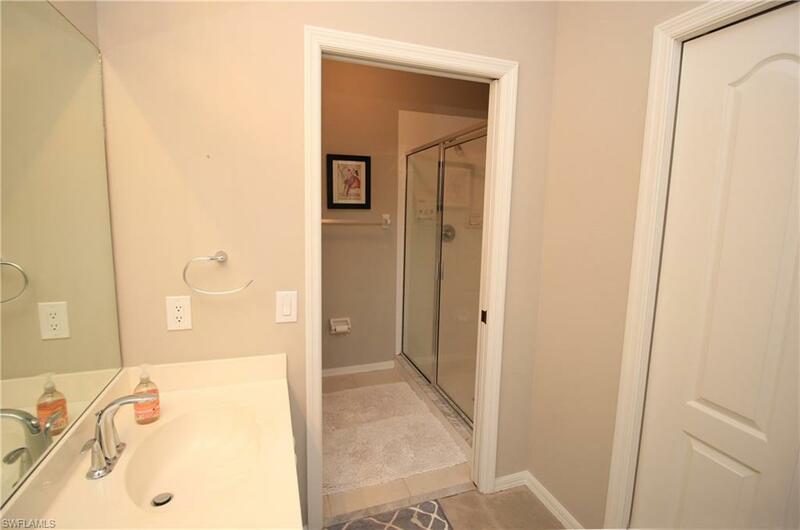 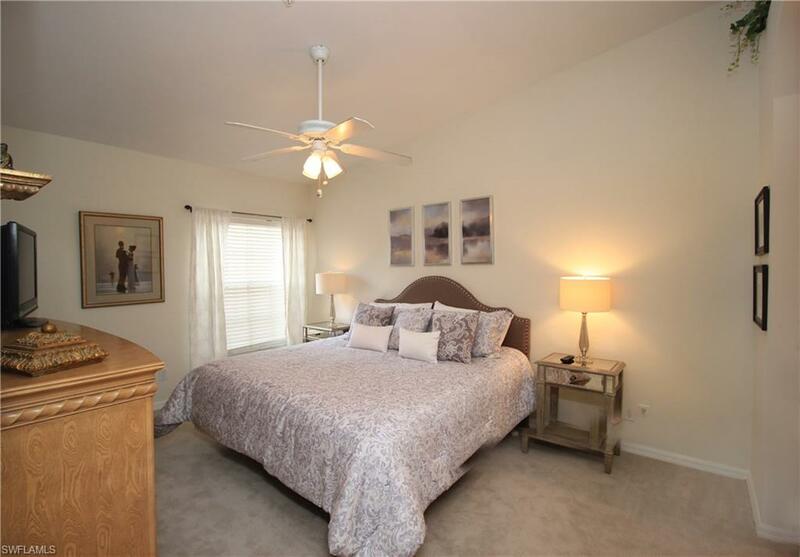 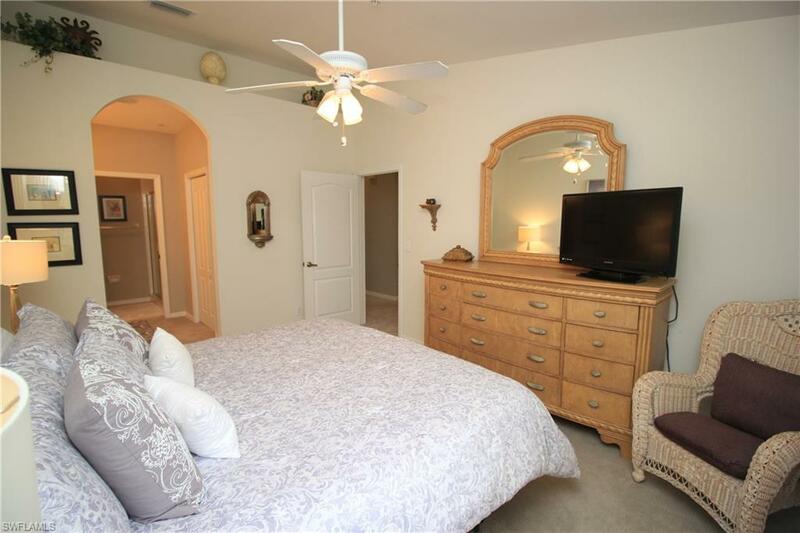 Lovely second floor, two bedroom, two bath unit with a one car detached garage. 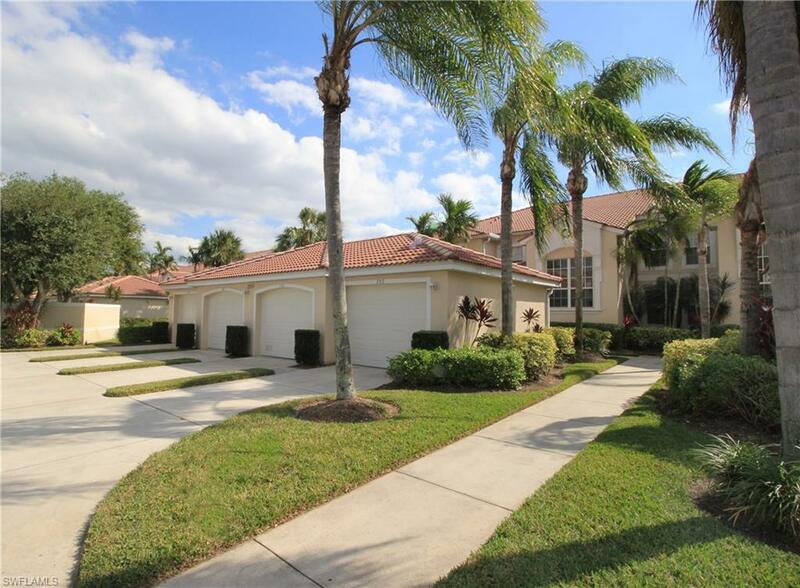 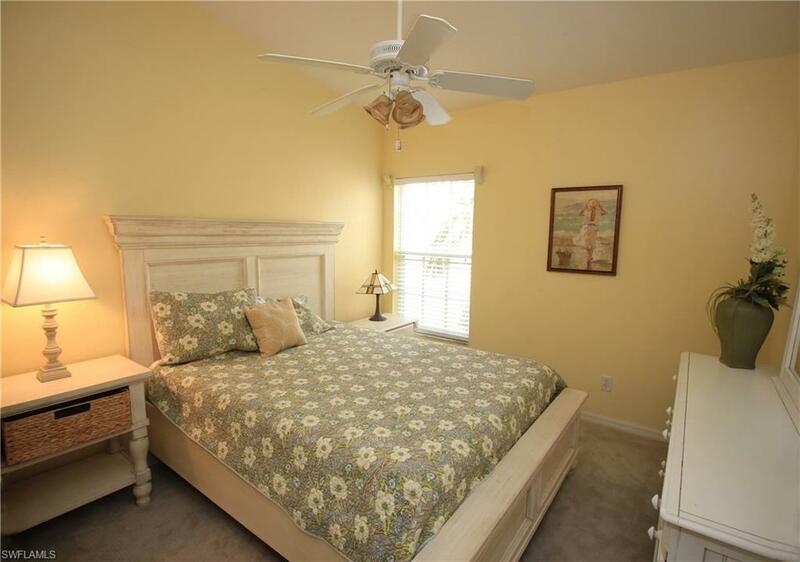 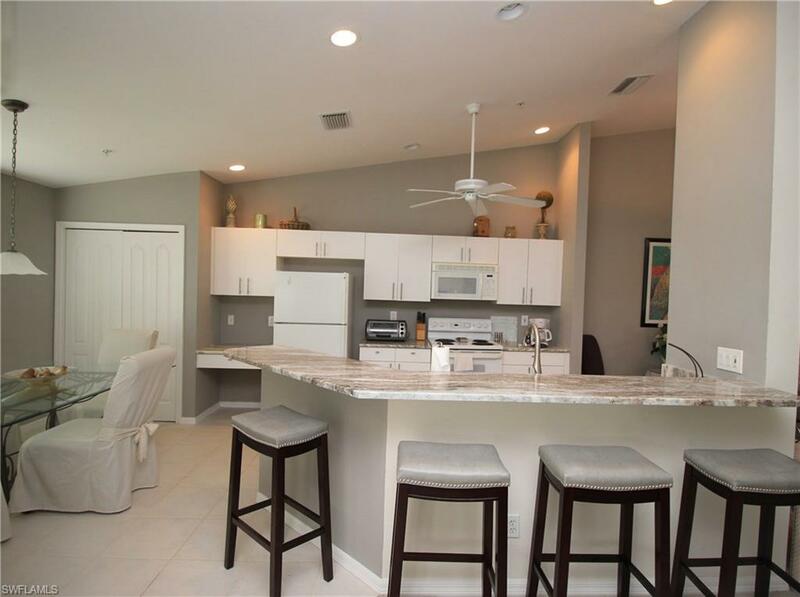 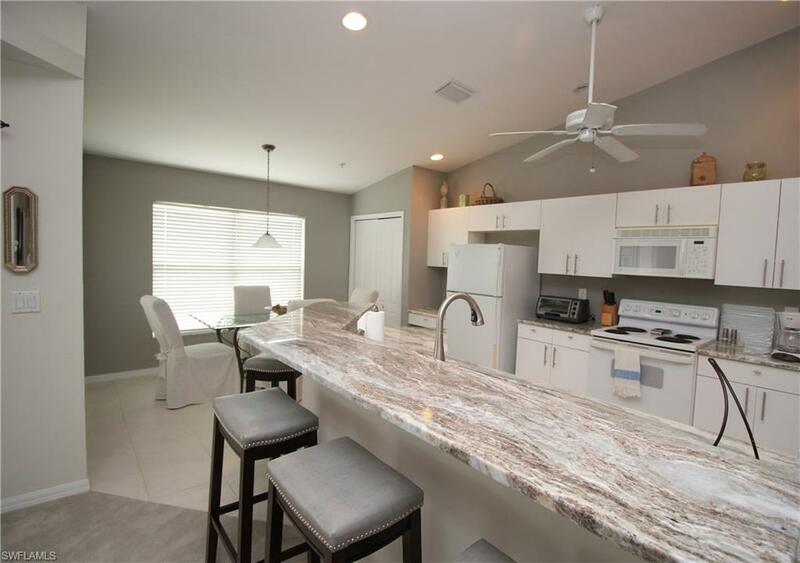 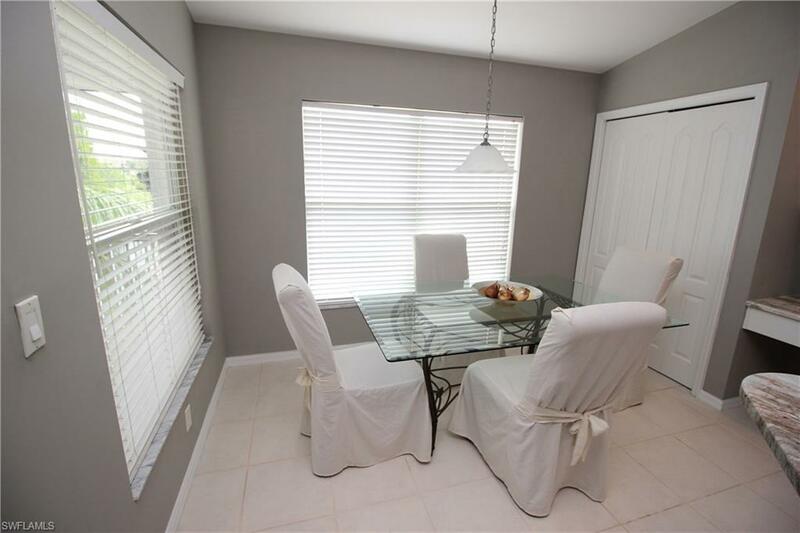 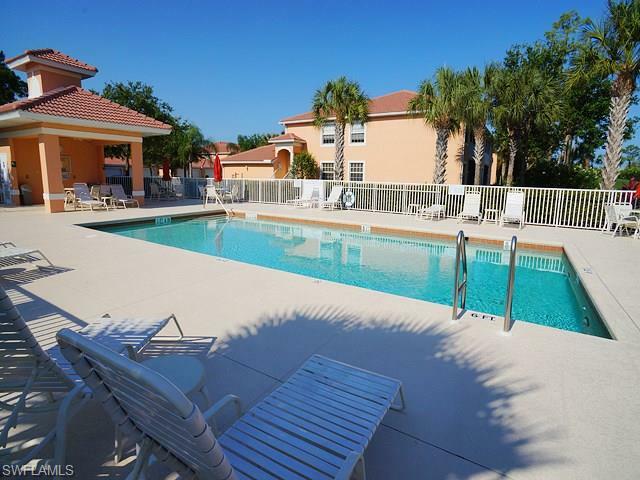 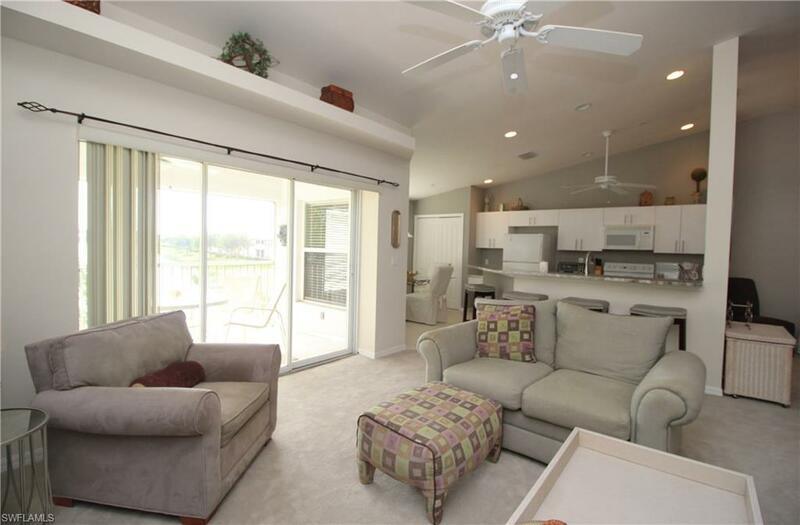 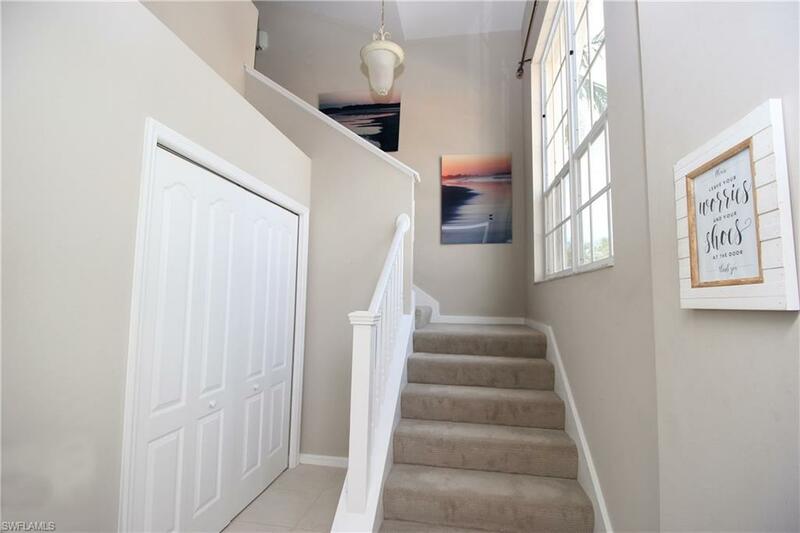 Close to beaches, shopping, dining, I75 and Southwest Florida Airport.